A fluid-driven unit offering improved cleaning over traditional static spray balls. 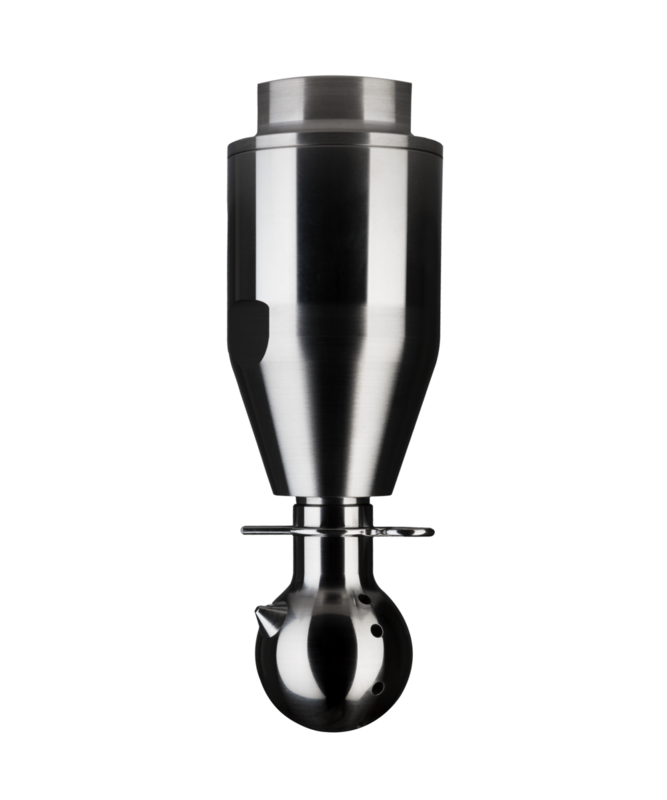 The Troll Ball offers four different spray patterns and is suitable for CIP installation. Approved for food grade applications.